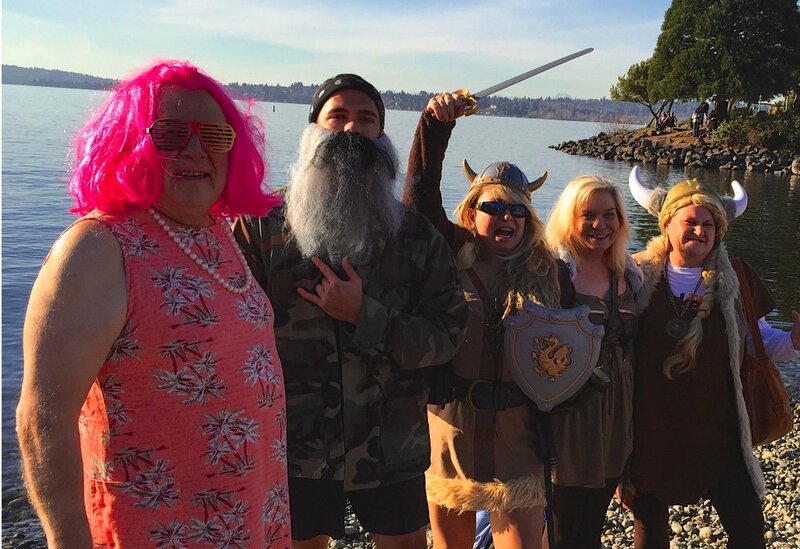 Join us in Downtown Kirkland on New Year’s Day for the 18th Annual Polar Bear Plunge, a refreshing dip into the frigid waters of Lake Washington. Ring in the new year right. Twenty seconds of BRRRRR grants you 365 days of bragging rights! This annual FREE event is for all ages - no tickets necessary! Be among the hundreds of brave souls who know how to start the New Year right. The few. The proud. The Plungers. 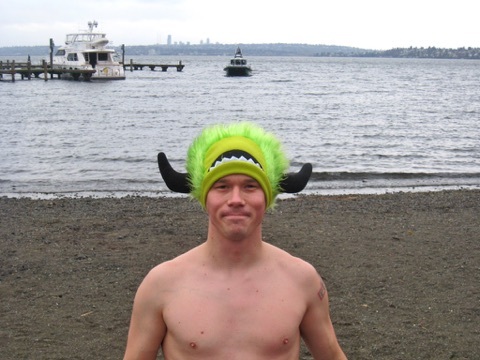 The Kirkland Polar Bear Plunge is an “unofficial” event, continued each year by die hard Plungers.